The custom retail display is at the heart of your marketing. Once you perfect other marketing efforts to attract more clients, they end up at the custom retail display. Swisstribe custom retail displays are crafted to match the marketing ecosystem for sustainable results. The moment a client looks at the watches on the display, some questions come running through the mind. What is the value of the watch? How well does the jewelry match with my sense of style? 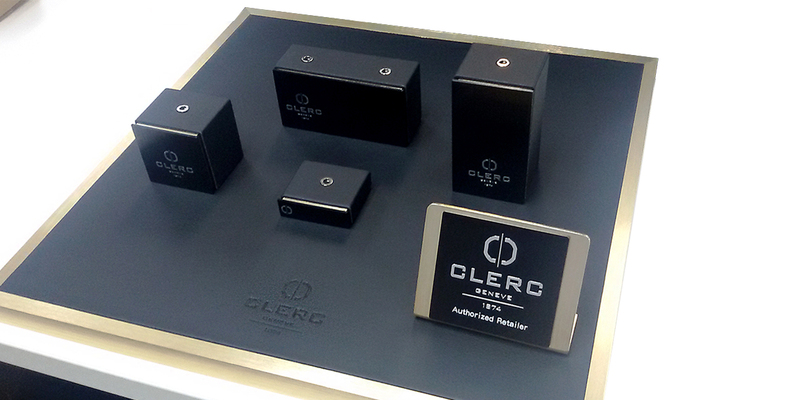 The custom retail displays from Swisstribe are designed to help the watches speak to clients on your behalf. Whether your store strongly drives a specific or general theme, you simply pick the right materials and design. Think of the natural and stylish wooden displays or stainless steel designs at different sections of the store. Even if the store is new or old, you need to leverage its success on display. 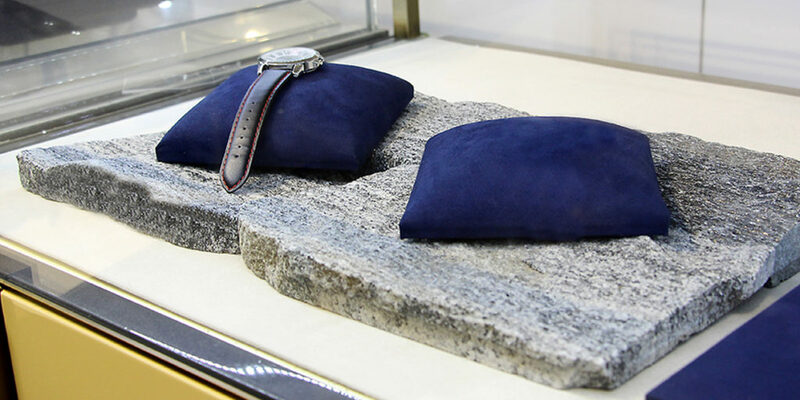 Think of stylish acrylic custom retail display with lovely cushioning to hold expensive watches and jewelry. Every client who visits will want to get associated with the style because of the lovely presentation. Experts in custom retail display and marketing insist that with a great display, even clients who wanted other merchandise will end up buying the moment they set eyes on the display.